Did you know that 1 out of every 8 woman will be diagnosed with breast cancer in their life time and 8 woman die from breast cancer every day? These are scary statistics and Ray White Mermaid Beach is proud to support the National Breast Cancer Foundation’s mission to have zero deaths from breast cancer by 2030. Since being established in 1994, NBCF research has helped develop better therapies, greater understanding of possible ways to stop the spread of breast cancer to other areas, and improved quality of life for patients and their families. While more women are surviving an initial diagnosis of breast cancer — nine out of 10 are alive five years after their diagnosis — once breast cancer spreads to other parts of the body, it is thought that the number of women surviving five years is only around one-in-five. 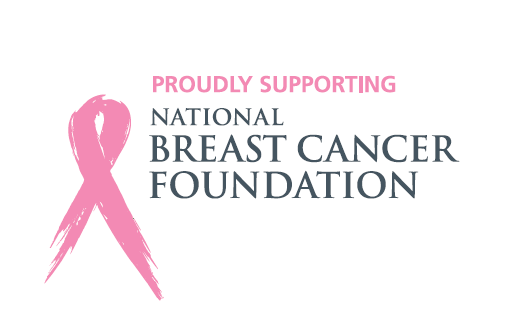 By supporting the exceptional work of the NBCF, Australia is working towards a brighter future for our daughters, mothers, wives, sisters and friends.